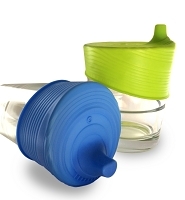 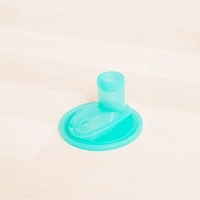 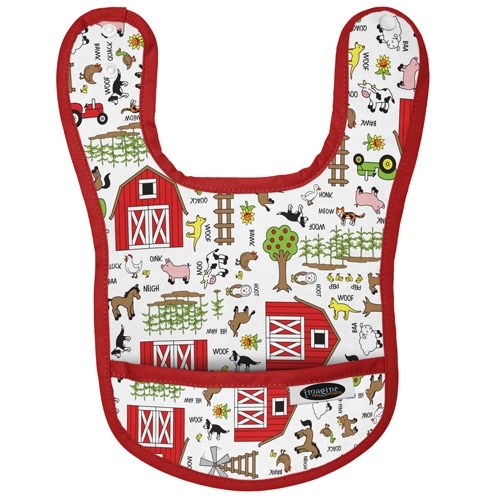 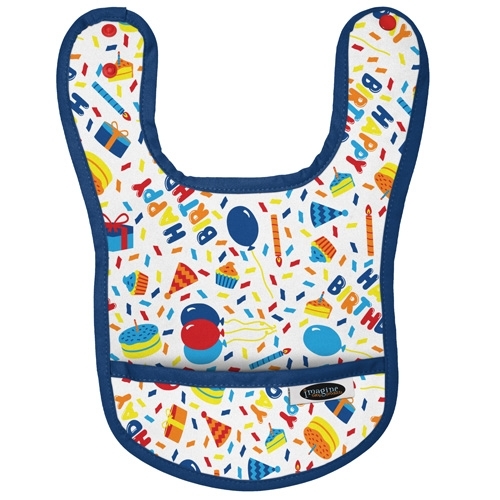 These waterproof bibs are made for your messy eater! 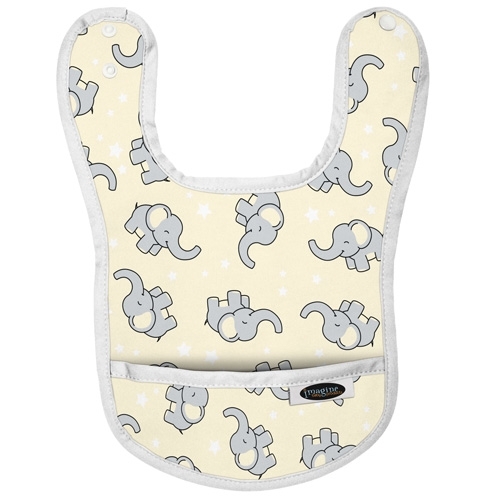 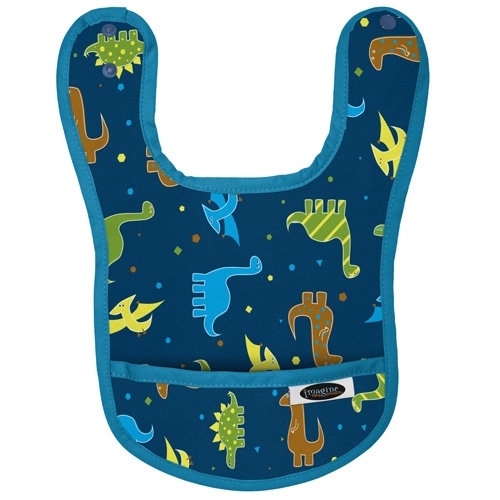 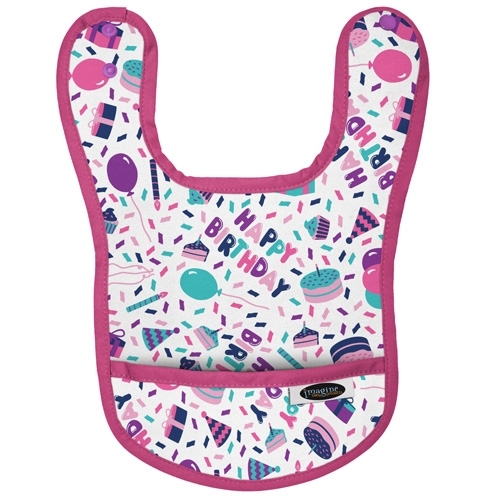 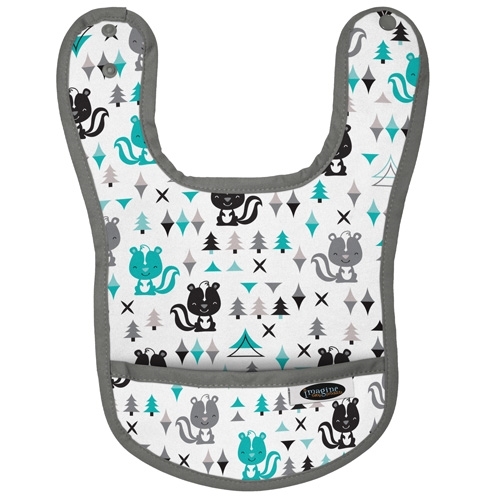 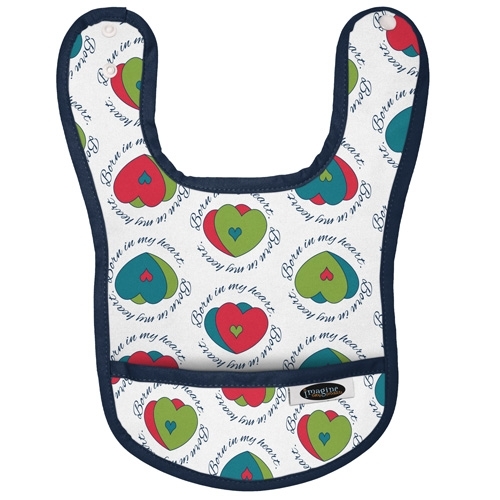 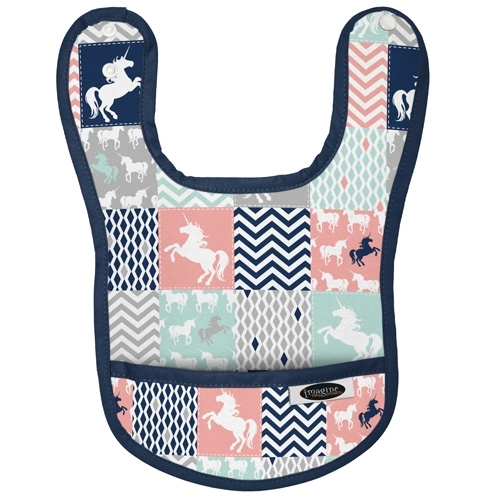 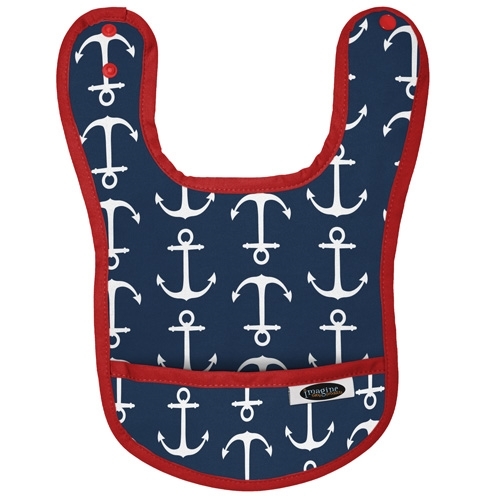 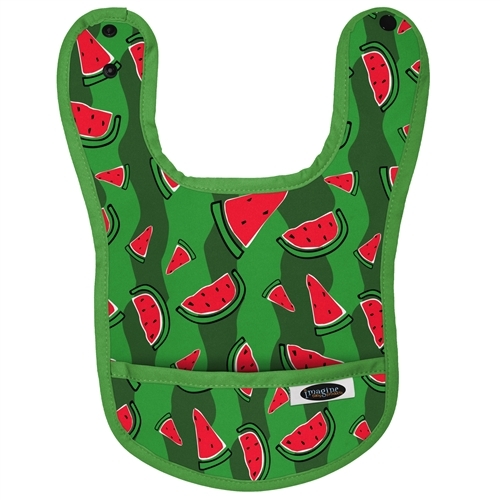 Economical and cute, these Imagine Waterproof Bibs are available in your favorite Imagine prints! 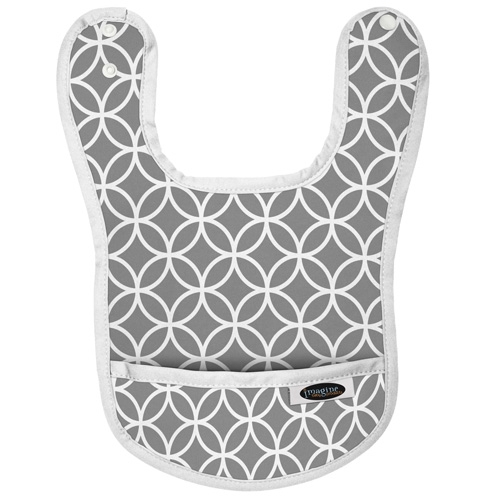 These bibs have adjustable straps that allows it to be sized as your baby grows. 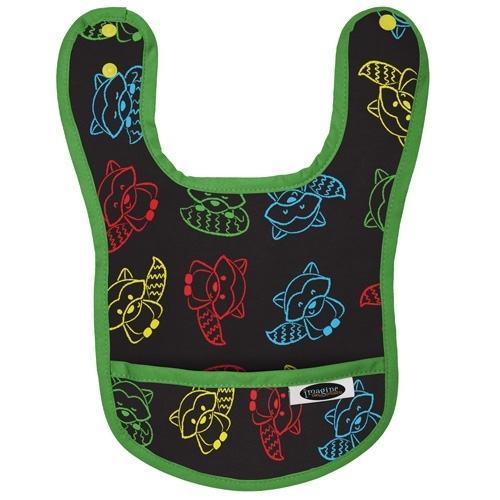 The exterior of is made of waterproof PUL and the reverse side is made of a soft mesh. 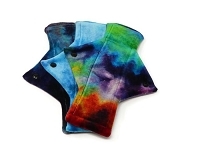 They are lightweight and have a food catching pocket.